Some time ago, a mysterious testing evangelist hung several posters in our office, presenting her thoughts on software testing. Posters in—Testing is like…—style, hung proudly in the most crowded areas of the office like the kitchen and the elevator, trying to spark some discussion and thoughts from other colleagues. 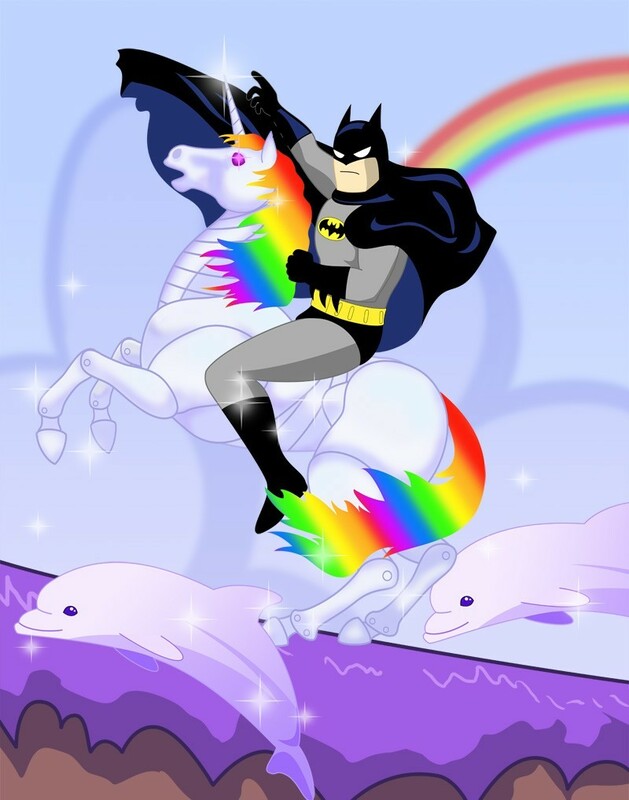 This started a process of debate about testing with responses such as “Development is like being Batman riding a unicorn". I suspect the true purpose was to show the different faces of software testing and point to the roots of ideas that influence and change testing. Did Edward De Bono really say that "Testing is a generation of alternatives" or Gerald Weinberg that "Testing is a science of simplification"? Of course not! But is it true? Yes it is! Testing seeks ideas and inspiration in many science areas, finding and trying to assimilate anything useful. Some might say that "Testing is dead" and that nothing new was introduced since the ‘70s. Perhaps we use the same techniques that were used 40 years ago but we are more aware right now. We actively search for sources of inspiration anywhere we can. Do we use Lateral Thinking, Negative Thinking or Critical thinking, too philosophically? Do we dig into General Systems Theory, Scientific methods, Mathematics or Software Engineering, too scientifically? What about Social Sciences or Journalism? Too common? As you see, testing have many faces and indeed comes in many flavours. And you, what flavour does your testing taste like?